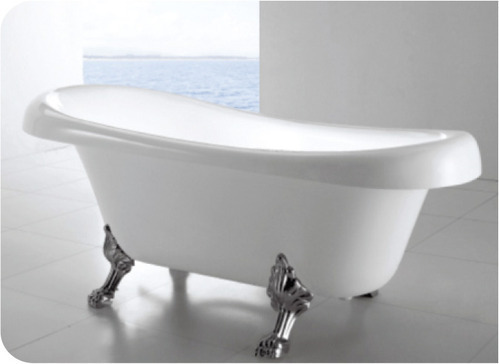 Quality being the ultimate aim, we offer wide range of Acrylic Bath Tubs that are quality assured and are performance based. We offer them in varied standard sizes and are spacious in nature. These products are crack-resistant in nature and are easy to maintain. They add the royal look to the bathrooms and are delivered in well-defined time frame.